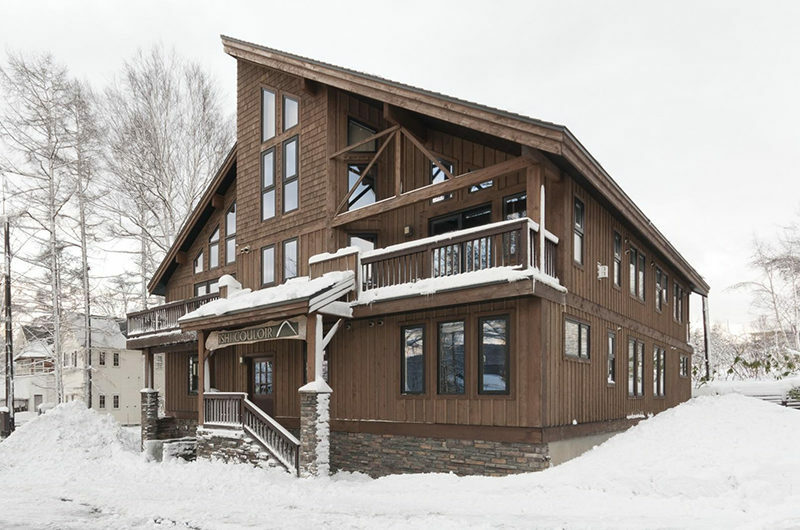 Ishi Couloir A has an alpine feel to it thanks to timber exteriors and a stone fireplace, surrounded by mountains of pristine pow. 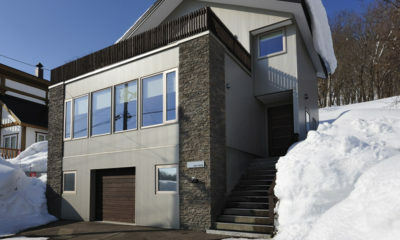 Payment is made using the property's preferred currency (usually JPY). 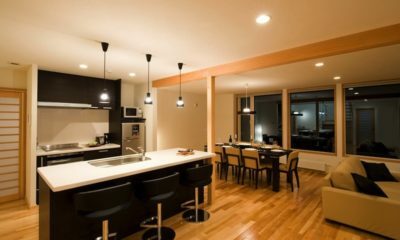 The amount displayed is indicative and based on today’s exchange rate. 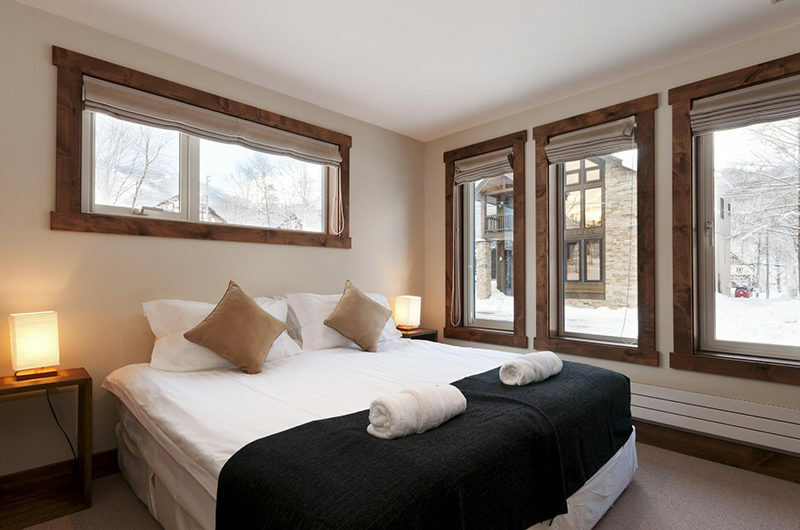 Ishi Couloir A exudes alpine ambiance with its sturdy timber exterior, eye catching stone fireplace and rugged exposed beams. 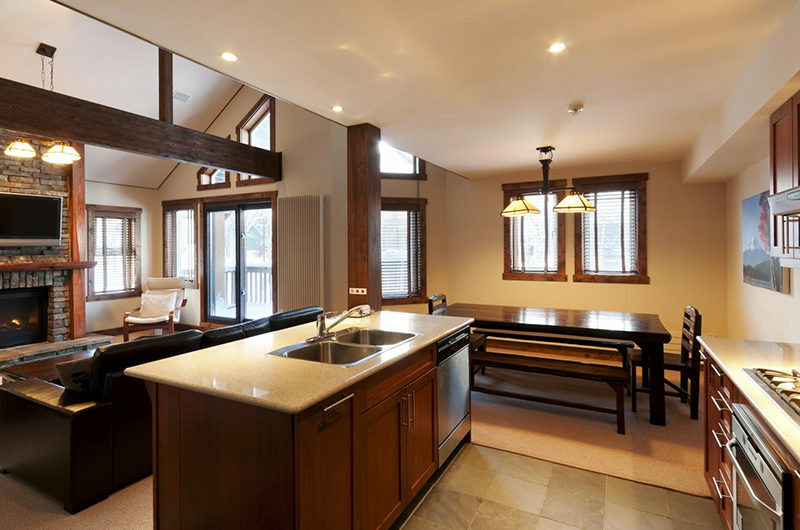 Ishi Couloir A or Ishi A for short is one of three apartments housed in this beautiful alpine chalet and comes fully fitted with Apple TV, iPod dock and a secure ski storage room. 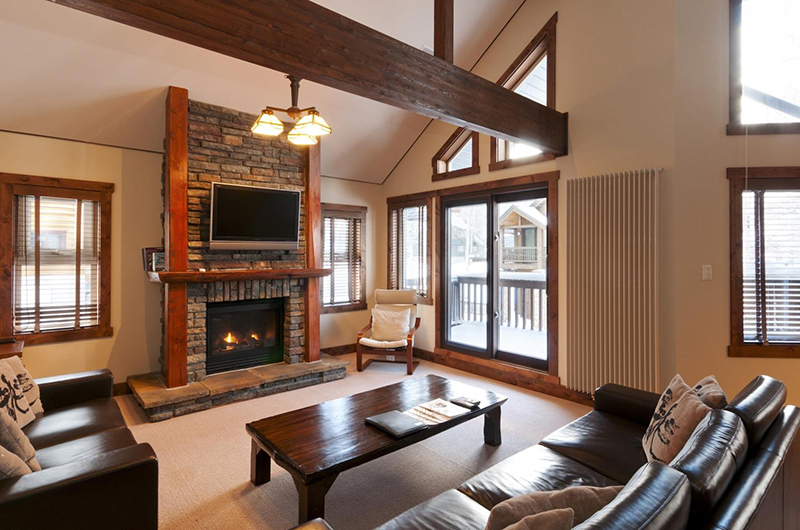 Oak Ridge chalet is a stylish and comfortable, North American-style alpine chalet. 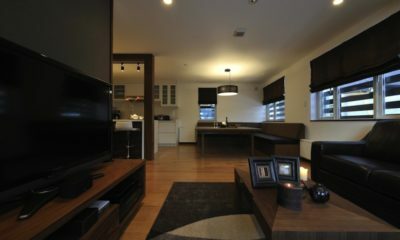 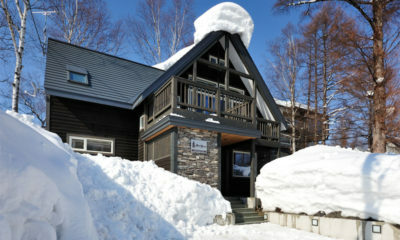 Miyabi is a spacious Japanese-chic alpine chalet affording supreme comfort and luxury furnishings. 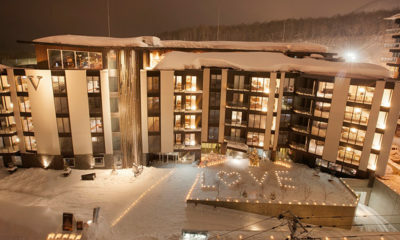 See why The Vale Niseko won World’s Best Ski Boutique Hotel three years in a row. 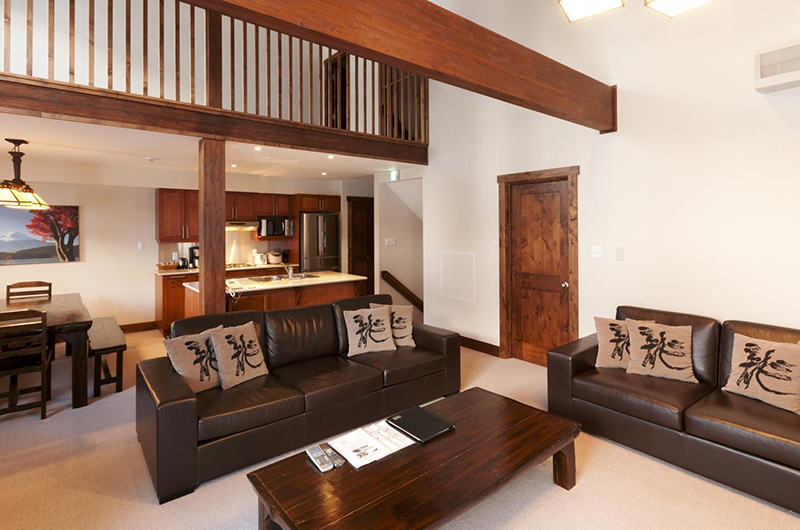 Karamatsu is a beautiful, modern alpine chalet with traditional Japanese features.